THE newly appointed Chief Executive Officer (CEO) of the Namibia Premier League (NPL), Harald Fulle, said his first task will be to get sponsors to help the league operations. Fulle announced some of his plans today at the official announcement of his appointment, alongside Andre Gariseb, who has been appointed as the NPL’s Communication and Stakeholder Officer. “We want to build the trust with the corporate sector so that sponsors can come on board. We need to gain the confidence of sponsors before anything else,” said Fulle. 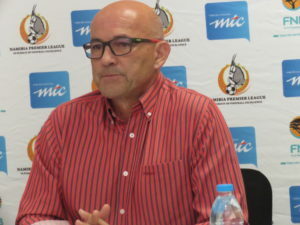 Fulle and Gariseb’s appointments come at a time when the national governing league body is in dire need of funding to maintain the operations of the NPL, which is currently being sponsored by MTC. 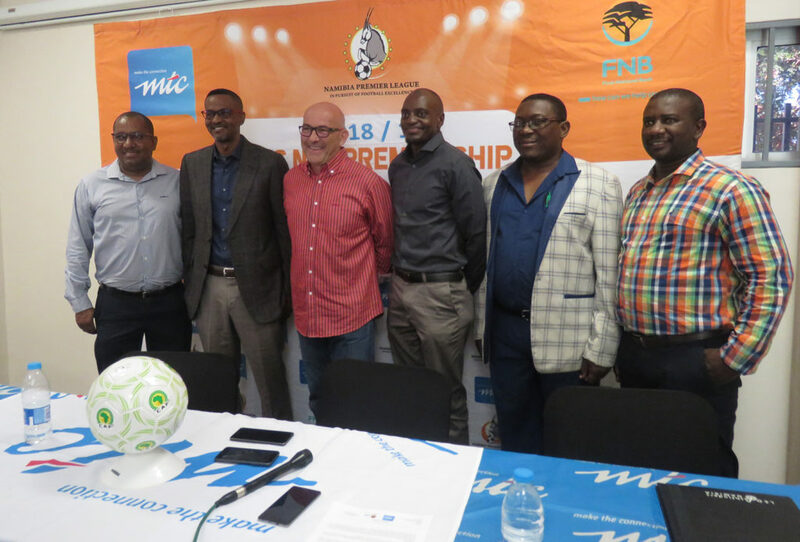 At the announcement, NPL Chairman, Patrick Kauta, said that the process in selecting the candidates was a hard and lengthy one as they had to focus on skills, experience and track record in the football industry. Kauta also said that the league does have the budget to accommodate the one-year contracts of the CEO and CSO. Fulle was a former acting chief administrator at the Sports Commission, as well as the current Chief media officer at Hopsol Youth Soccer League. Gariseb, on the other hand, comes from an extensive media background and has experience in football administration. He previously served as brand manager for Orlando Pirates and Communications Officer at private companies. He said that he plans to revive the image of the NPL in the community by engaging with the media. 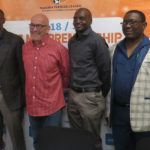 “One of the biggest challenges that the NPL has is being active on social media and getting people to come and watch games at stadiums,” Gariseb said.